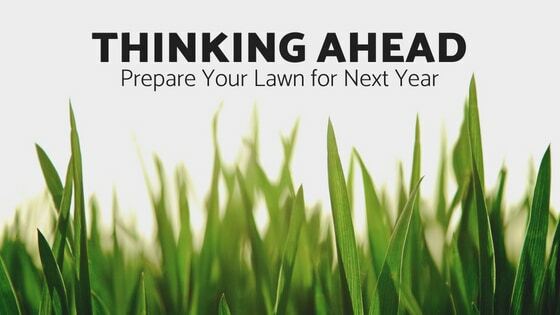 Thinking Ahead, Prepare Your Lawn for Next Year! Although your grass is probably still holding it’s summer shine, it won’t last forever. This fall is the time to prepare your lawn for next year. To get the lush, beautiful Middle Tennessee lawn, you need to think ahead. That’s why now is the time for seeding! Our unique climate and tough soil here in Middle Tennessee can be tough on lawns. It takes a little extra work to earn the lawn of the month in your neighborhood. The application, techniques and services you use this year can be the difference between a dry, barren yard and a lush, beautiful, green yard next year. One of the most important things you can do for your yard is overseeding and aerating. Overseeding turf grass is the process by which grass seed is applied to an already established lawn. 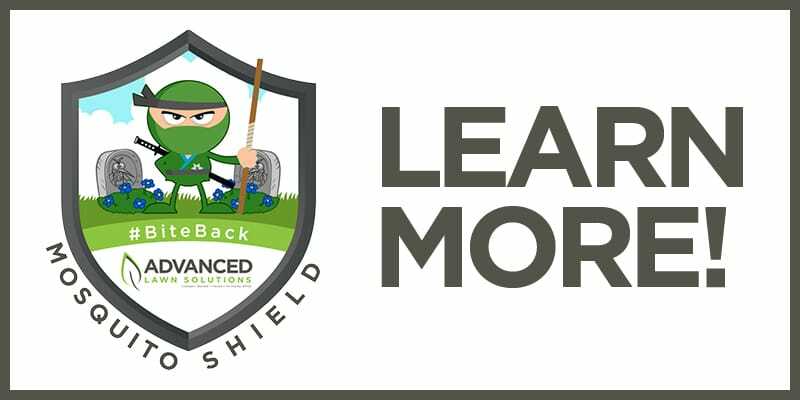 The process begins with aeration, then the application of a diverse blend of turf grasses best suited for your Middle Tennessee lawn will be applied. Our unique blends of turf grass we use create a stronger, more resistant lawn that will last through next summer.